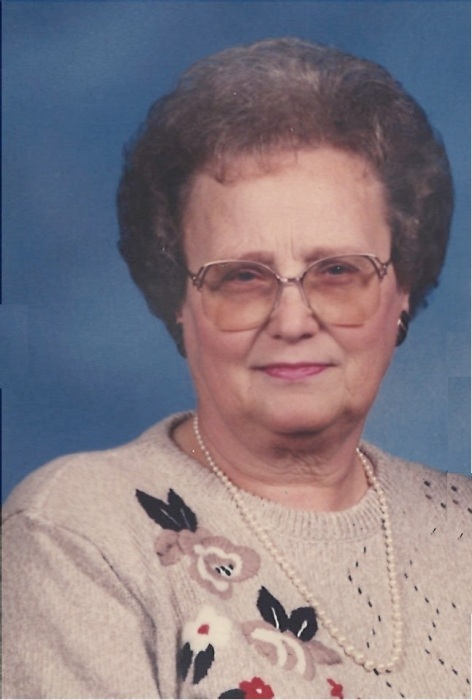 Barbara Lee Crawford, age 85, of St. Elmo, Illinois passed away at 4:40 a.m. on Sunday, March 17, 2019 at Aperion Care, St. Elmo, Illinois. Graveside service will be held at Griffith’s Cemetery in Brownstown, Illinois on Tuesday, March 19, 2019, at 11:00 a.m. PeeWee Denton will be officiating. 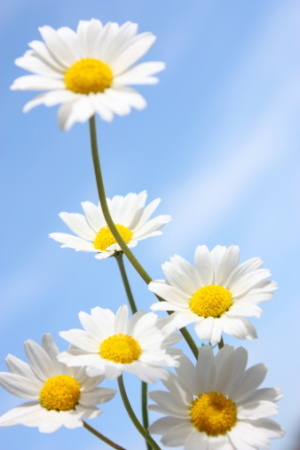 In lieu of flowers, memorials can be made to the First United Methodist Church, St. Elmo, Illinois, the St. Elmo Library or the donor’s choice. Barbara was born July 29, 1933, the daughter of John D. Jenkins and Lizzie (Dively) Jenkins. She married John C. Crawford on July 8th, 1953 at the Brownstown Christian Church, Brownstown, Illinois. She was a member of the First United Methodist Church in St. Elmo, Illinois and the St. Elmo Women’s Club. She was a St. Louis Cardinal fan, loved shopping and loved to take off at a drop of a hat. Barbara is survived by her husband, John C. Crawford; two sons, Rodney (Beverly) Crawford of St. Elmo, Illinois, Donald Crawford of St. Elmo, Illinois; one sister, Pauline Dotson of Fort Worth, Texas and three grandchildren and 2 great grandchildren. Barbara was preceded in death by her parents, John and Lizzie Jenkins; one brother, Donald Jenkins; two sisters, Mary Bail and Iris Belden; two brothers in law, Philip Bail and Bill Belden; one sister in law, Jane Jenkins.